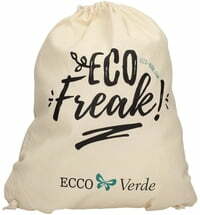 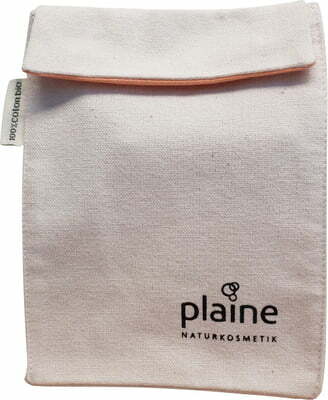 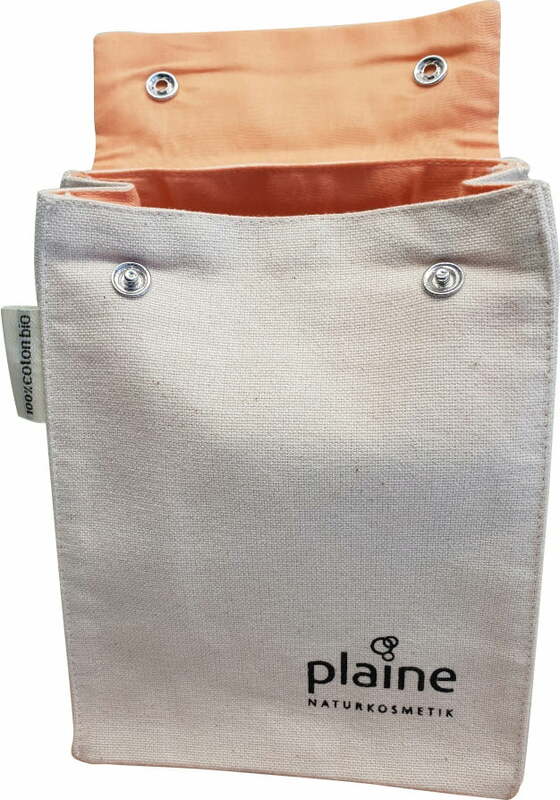 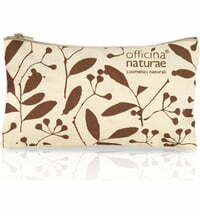 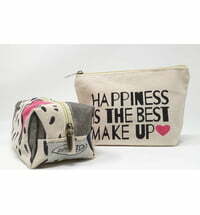 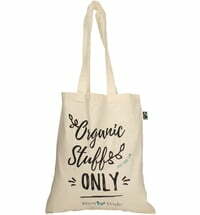 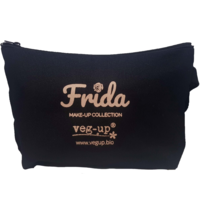 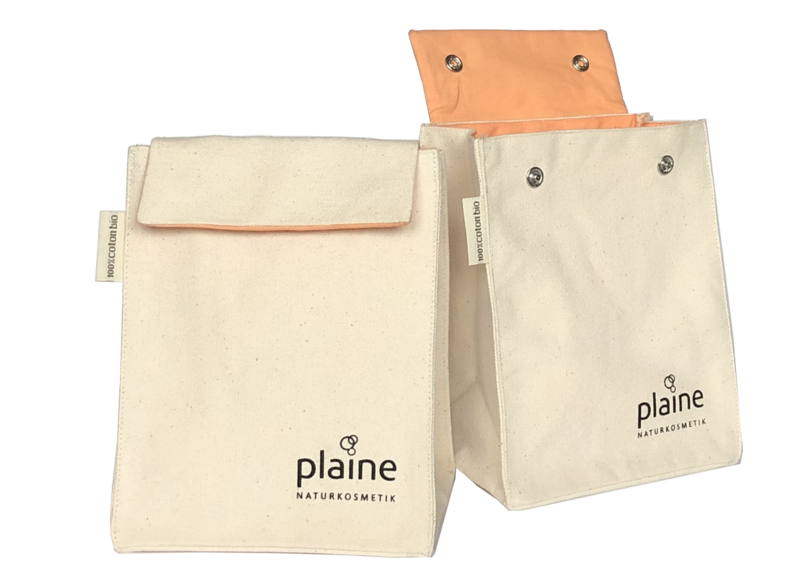 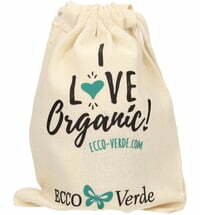 The cosmetic bag made from organic cotton stores all your essential make-up and beauty products in one place - perfect for travelling. 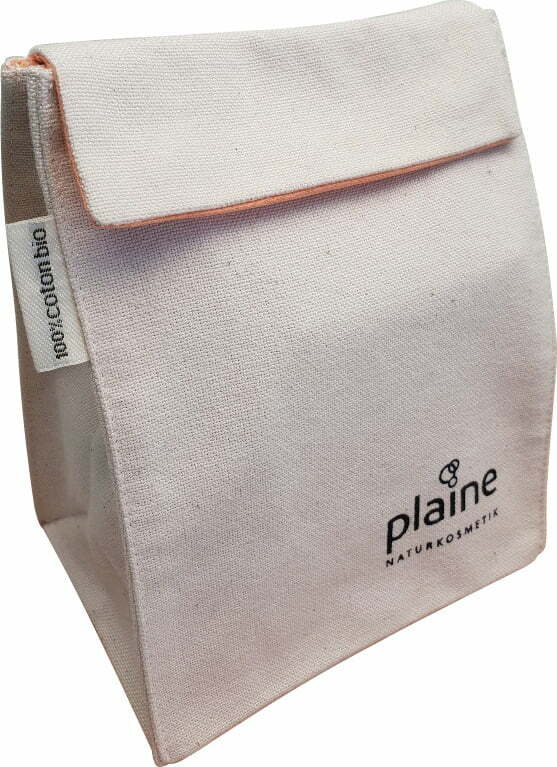 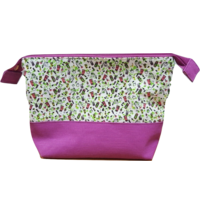 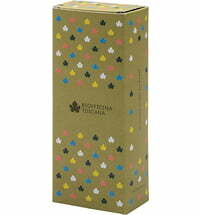 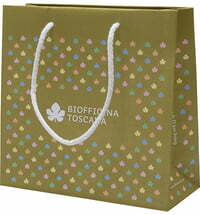 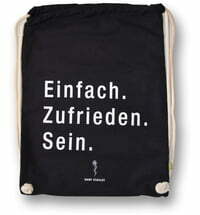 The practical natural-coloured bag has a foldover design with a press-button fastener. 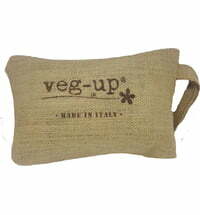 The apricot lining is also made from organic cotton. 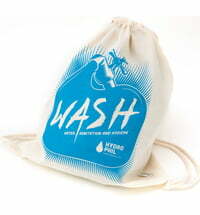 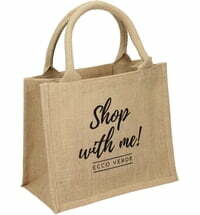 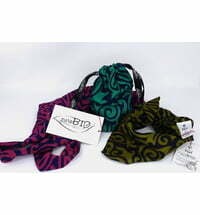 The bag is suitable for machine wash (30°C).